If you’re here with a view to lessons … then good on you. It will only get better from here. For me drums are greatest instrument on the planet. 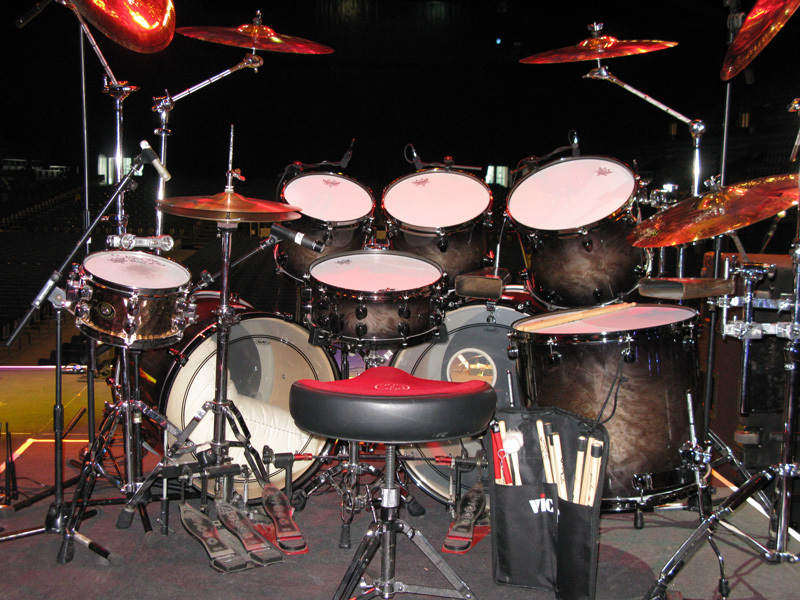 And you can find drums in almost every type of music around the world – with drums you are part of the global tribe. Drumming brings other benefits too – like improved co-ordination and concentration, reduced stress as well as being a great physical workout. It doesn’t need to be noisy, it doesn’t need to be expensive – it just needs to be fun, and here’s the place to start! Easy terms! No lengthy tie-ins - book and pay for one class at a time. Book 4 Lessons and Get the Fifth Lesson FREE! 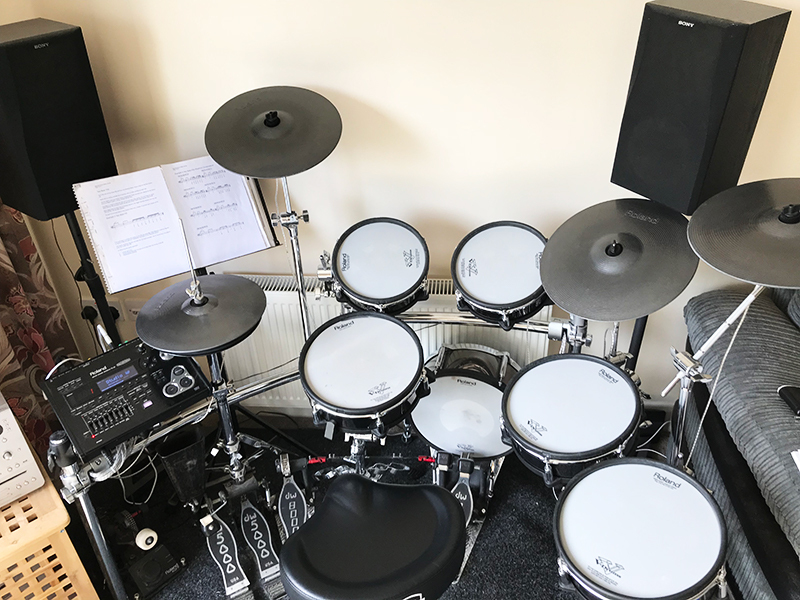 I teach drums and percussion at my fully-equipped Wycked Studios and at a number of schools in the High Wycombe, Marlow, Maidenhead, Amersham and surrounding areas. I love teaching kids and currently teach drums in 5 local schools around Marlow, High Wycombe and Hazlemere. It can be a very convenient way to add music to a busy schedule.